A Matter of Memories: :SALE: FIVE New Pink Paislee Collections - Pre-Order Sales @ StopAndScrap.com PLUS Special AMOM Reader Coupon Code! :SALE: FIVE New Pink Paislee Collections - Pre-Order Sales @ StopAndScrap.com PLUS Special AMOM Reader Coupon Code! 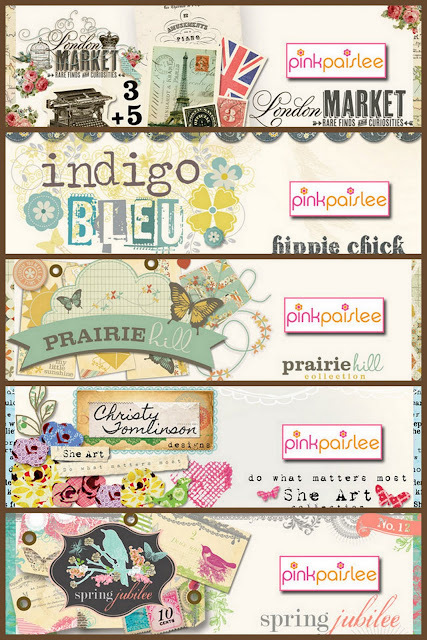 StopAndScrap.com has pre-orders on sale today for four brand new collections by Pink Paislee.